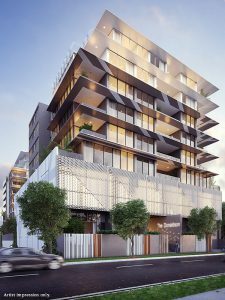 JGL Properties is a private property development and investment company based in Brisbane, Queensland. JGL Properties specialises in the design and development of prestige residential apartment projects and major commercial projects. Latest projects from JGL Properties. Latest news from JGL Properties. There are currently no recent News from JGL Properties.